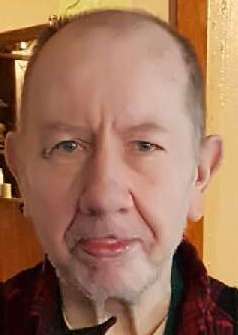 Frank Leroy McClelland, 73, went to be with the Lord Monday November 26, 2018 in Brazil, Indiana. He was born on April 15, 1945 in Brazil to the late Charles McClelland and Geneva Reese. Frank loved watching westerns and spending time with his dog Casper and was a friend to all animals. Frank was preceded in death by his brothers Chester and Charles McClelland. Many other friends and extended family.